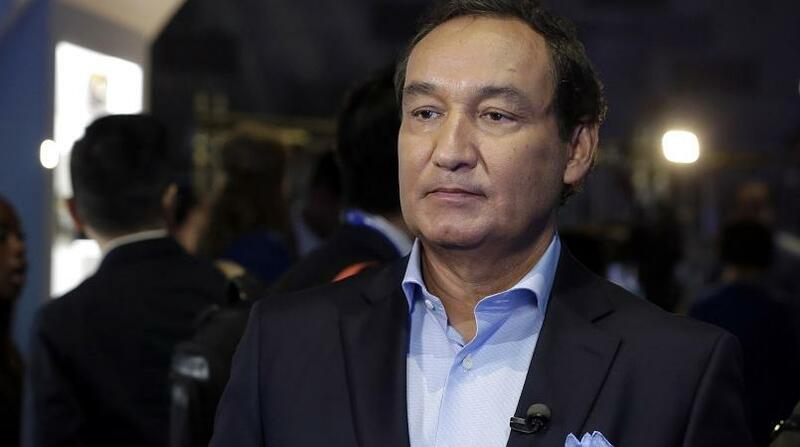 There were some ruffled feathers over the weekend when United Airlines told a would-be-passenger it was not welcome. The twist? It was a peacock. The incident took place on 27 January at Newark Liberty International Airport. 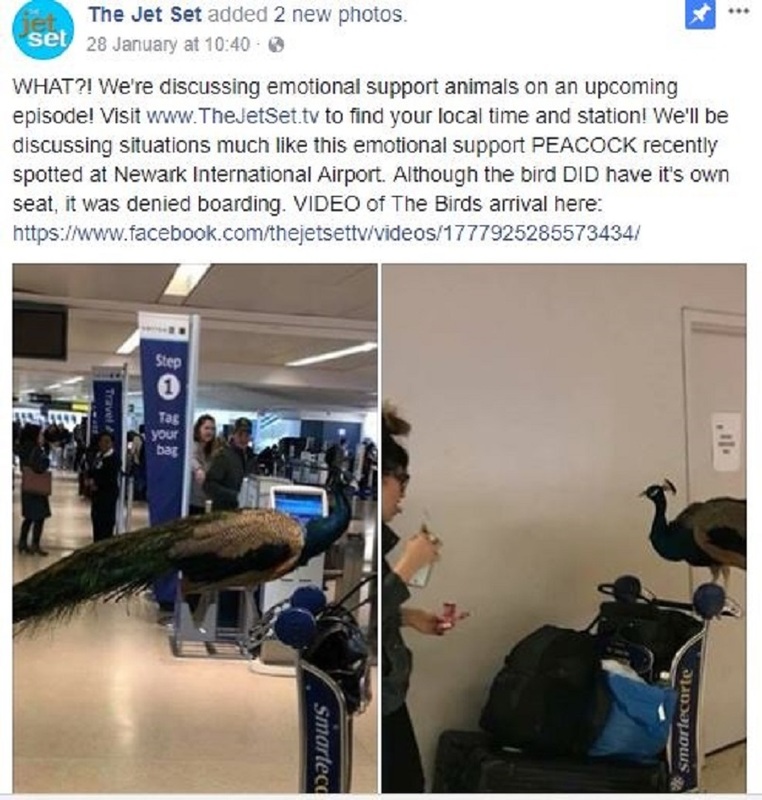 According to travel blog Live and Let’s Fly, a passenger wanted to bring her “emotional support” peacock onto the plane, even offering to pay for a ticket for her avian companion. United, which has confirmed the incident, didn’t budge, saying the animal did not meet weight and size guidelines. It said it had told the customer this “on three separate occasions” before she arrived at the airport. Travel talk show The Jet Set posted pictures of the scene on Facebook, sparking a flurry of comments, mostly supportive of the airline. Emotional support animals, or therapy animals, are used by people with mental health issues to provide comfort. Most airlines let them fly with their owners on board for free, provided they meet documentation requirements such as a letter from their doctor and can fit in the space at their feet. But airlines have become concerned about people abusing the system. Earlier this month, US airline Delta tightened its policy, saying it was necessary to improve safety and because passengers were misidentifying pets as support animals. 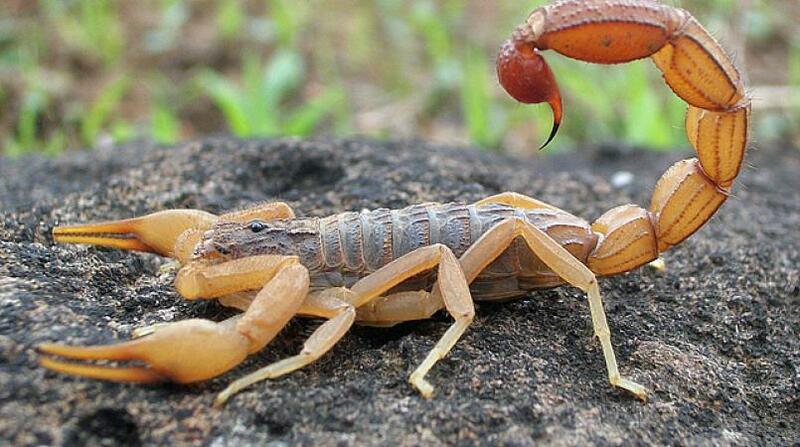 In a statement, it said that people had tried to fly with comfort turkeys, gliding possums, snakes, spiders and more. Untrained animals had in some cases roamed in the cabin and there had been an 84% increase in animal-related incidents including biting and defecating. Delta’s move has proved controversial, however. Disability advocates say the tougher policy – which includes a need to provide documentation 48 hours in advance – hits those who need service animals such as guide or hearing dogs and need to travel at short notice. United, in a statement, flagged up Department of Transport regulations that said airlines were not required to accommodate “unusual” service animals that posed a safety or public health risk on board. 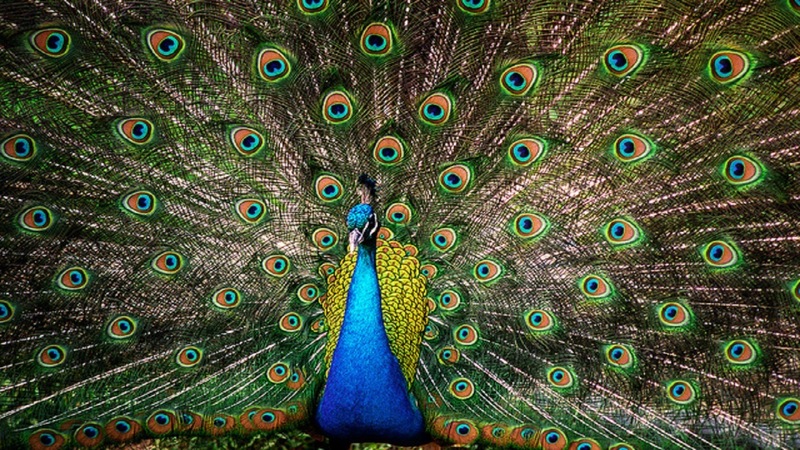 The peacock, US media report, belongs to a New York-based photographer and performance artist and is making its way to its destination by road.